Manabu "Max" Orido has to be one of the most active pro drivers in the world. 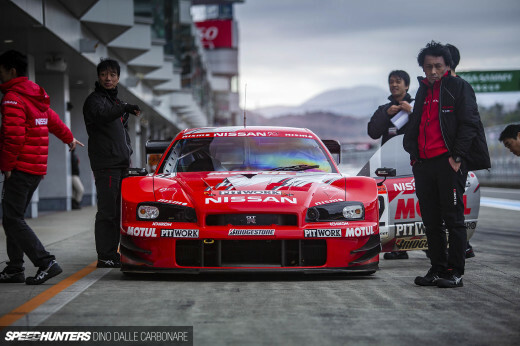 He competes in Super GT, Super Taikyu, Formula D, he judges for MSC, tests cars for magazines, and now he has announced that he is returning to the D1 Grand Prix after a three-year hiatus. 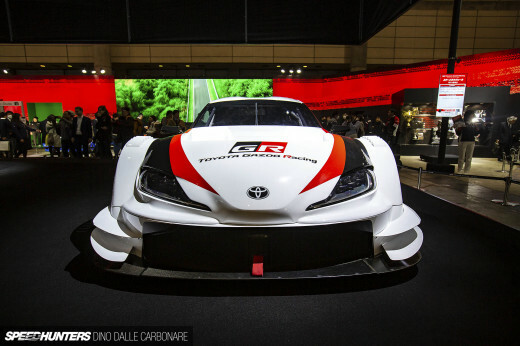 I originally saw a post on Club4AG with a rumor of him coming back and then checked his official site to find that he is planning to compete in next weekend's D1 match at Autopolis in Kyushu. 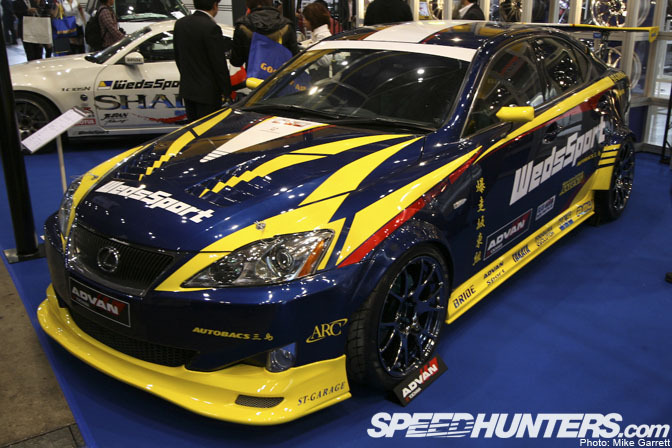 His car will be the 2JZ-powered Weds/Bandoh IS which if I am not mistaken is the same car pictured above at Tokyo Auto Salon 2008. 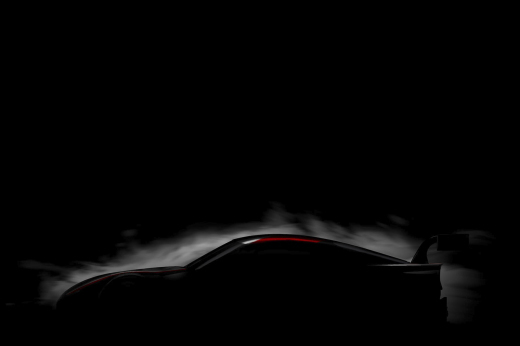 The car is done a similar livery to the GT300 IS that Orido drives in Super GT. First it was NOB Taniguchi and now its his friend Orido who has returned to the D1 ranks. Should be quite interesting to see. Yesss! Finally! Nice to see them back. Now all we need to see back in D1 are Kazama, Ueo, and Miki. And, uh, wicked car. New D1 cars are being used instead of the usual Silvias and RX-7s. Lexus is leading the pack. Lots of new cars in D1 this season (but with old engine's). whats with all this max buisness in FD, does everyone from japan need a nickname, c'mon, we're not that dumb are we? Glad the feud w/ keiichi is over. this should be cool, but, what happened to Kazama? liamsil80, he's been called MAX Orido for quite a few years now. That nick name started while he was in D1. Glad to see him back! I hope next year these guys can compete in a full season like the good old days. Id jack that car fo sho!! ORIDO be on the come up!! ATM Kazama stills in the MSC series. Did they actually have a feud with Keiichi? What really happened to D1? Orido ''monkichi'' never had any feud with Keichii. It's just a story with no foundation. Orido might not be the smoothest drifter out there, but he sure puts out one hell of a show wherever he goes ! I'm glad he's coming back. i heard that kazama was kicked out of d1. i was talking to taniguchi about it and he said that kazama was kicked out.